Congratulations! You’ve passed your driving test! You’re now free to drive off into the sunset on your own! While this might seem like a wonderful idea, and maybe one you’ve been waiting for, you might find yourself suddenly panicking about driving on your own. This is completely normal and you aren’t alone. New driver anxiety is common, and it’s nothing to be ashamed or embarrassed about. Mostuch of the time, you overcome new driver anxiety by becoming more confident at driving on your own. That said, we understand that it’s easier said than done. So there are other things that you can do to help overcome your anxiety. In this article, we look at some of the things you might want to try, in order to help overcome new driver anxiety. Congratulations, you’ve passed your driving test! You are now free to drive off into the sunset on your own! That is, once you get yourself insured on a car, of course. 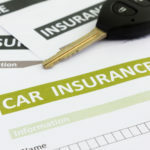 Before you can drive off on your own you will have to make sure that your car is insured to allow you to do so. 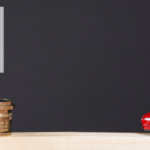 New driver car insurance can be a daunting prospect and we’re sure you’ve heard some horror stories about how much it costs to insure a car as a new driver. Because you are a new driver, you are a higher risk to insurers. And, it’s a fact that you are more likely to have an accident as a young driver. This means that your insurance is going to be higher. That’s simply a fact that you will have to live with. However, there are some things that you can do to help get the best insurance, and there are some things you shouldn’t do. 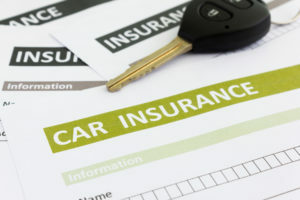 In this article, we look at the car insurance do’s and dont’s for new drivers.